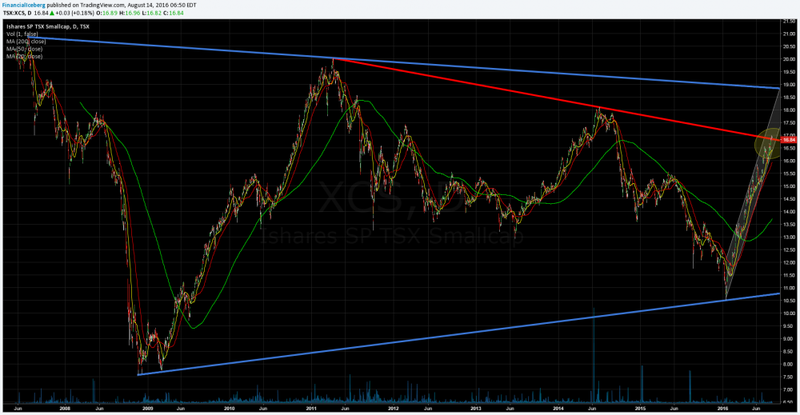 Cda TSX Small Cap Index ETF XCS: Near Breakout? 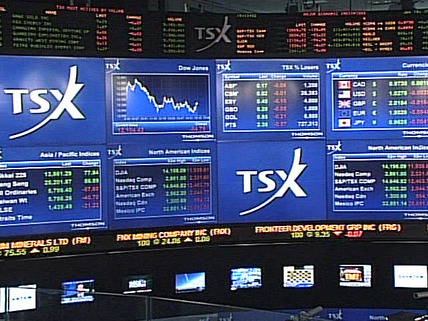 ETF XIU (​iShares S&P/TSX 60 Index ETF) up +26.6% and a shy +20.7% for the SP500 Index ETF SPY (​SPDR S&P500 ETF). ​​​But the most interesting technical factor is that we broke on May 9 2016 on a relative basis ​(Ratio of XSC ETF over XIU ETF) the Major Resistance Trendline that started back since July 2011!